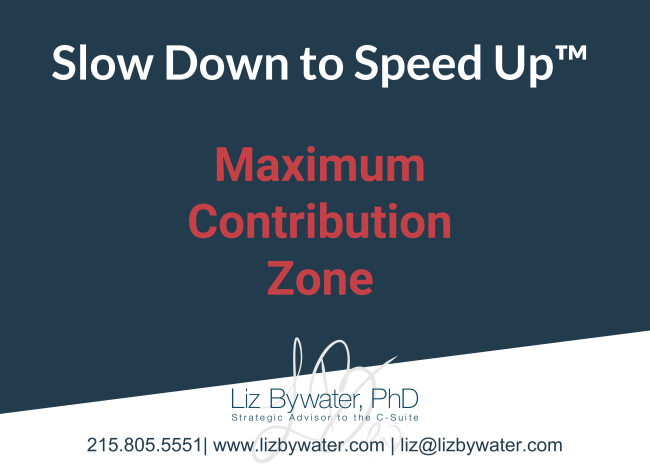 Are you leveraging your talents and inclinations to add max value? My teenage son has been playing French horn since the third grade. I vividly recall how, at 8 years old, he spotted the most beautiful horn at Sam Ash NYC. Since then, he has been involved in youth orchestras, adult wind ensembles, marching band, symphonic bands, and several regional groups for which the competition is intense. Jonathan has a natural affinity for his instrument. He takes weekly lessons with a professional horn player and he practices religiously. He plays beautifully, beyond his years, and is gaining recognition and new opportunities all the time. Success, as we all know, isn’t an overnight phenomenon. 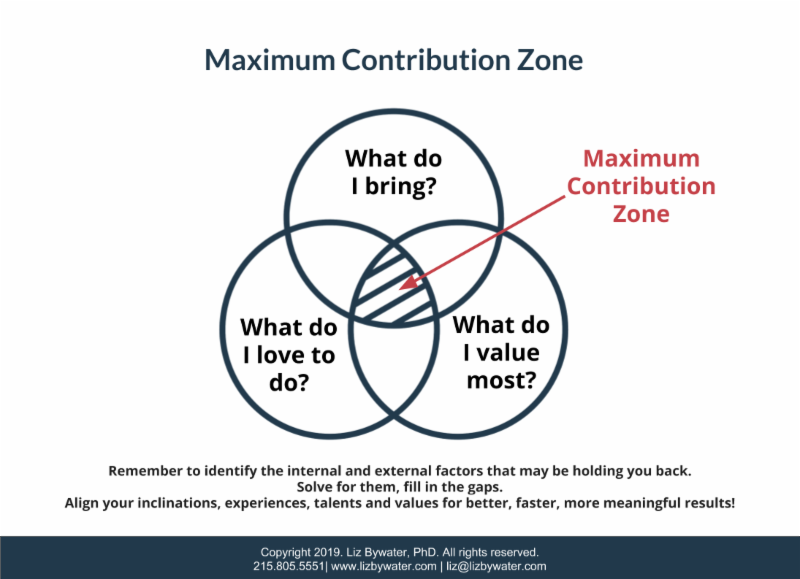 It comes of identifying your skills and passions -- aligning what you do best with what you most enjoy -- and finding ways to use your talents to bring unique value to the extraordinary work of being a leader. 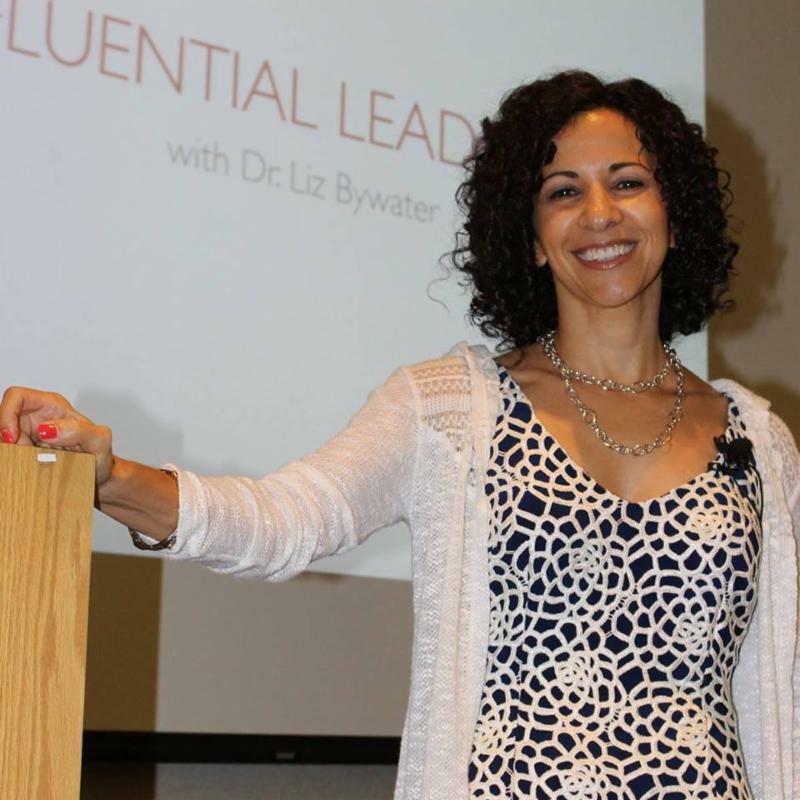 If you are like many of the high achieving senior executives whom I advise, you are a results-driven, humble leader who prefers not to toot your own horn (no pun intended!) Or perhaps, you are your own worst critic, choosing to focus on gaps rather than strengths, and continually asking yourself, What do I have to fix? You may downplay your talents and successes, but remember, it’s almost certainly strengths that led to the majority of your accomplishments. Protect some time to think it through, take a real strategic pause, to reflect on what you bring to the work of leadership. 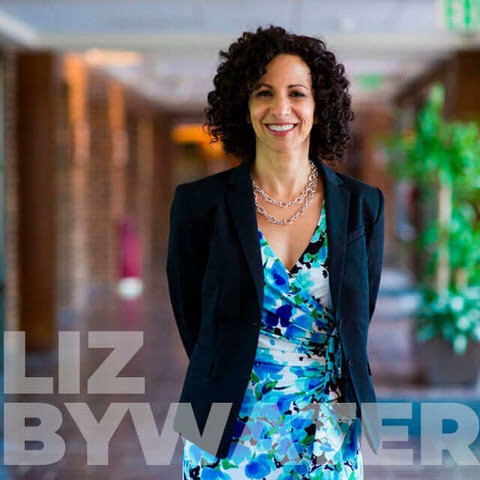 What are your strengths and what can you build upon to drive stellar results and create new possibilities for your team and company? I encourage you to dedicate some time to reflect on whether the good you bring to your organization is aligned with what you love to do . Have your team do the same. 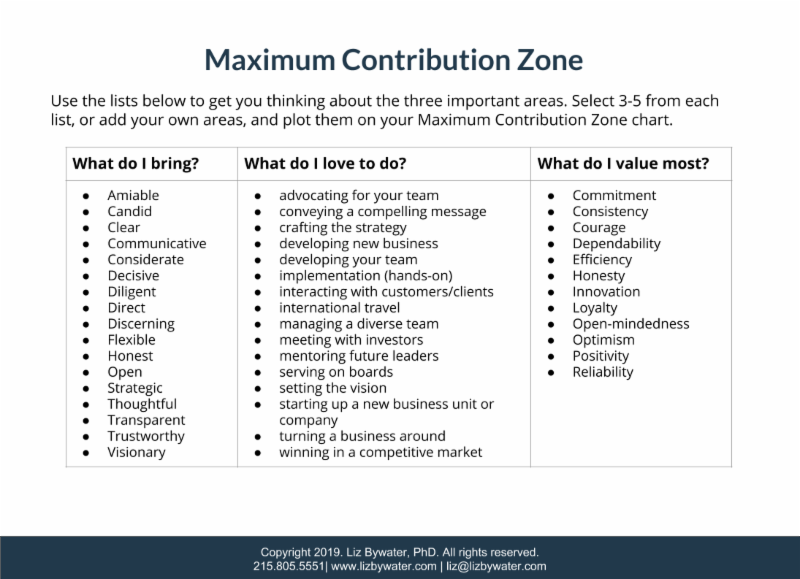 Click here to download the worksheet: Finding the Max Contribution Zone. To be clear, the greatest opportunities--for you and your team--exist when you align what you bring with what you value and most enjoy. 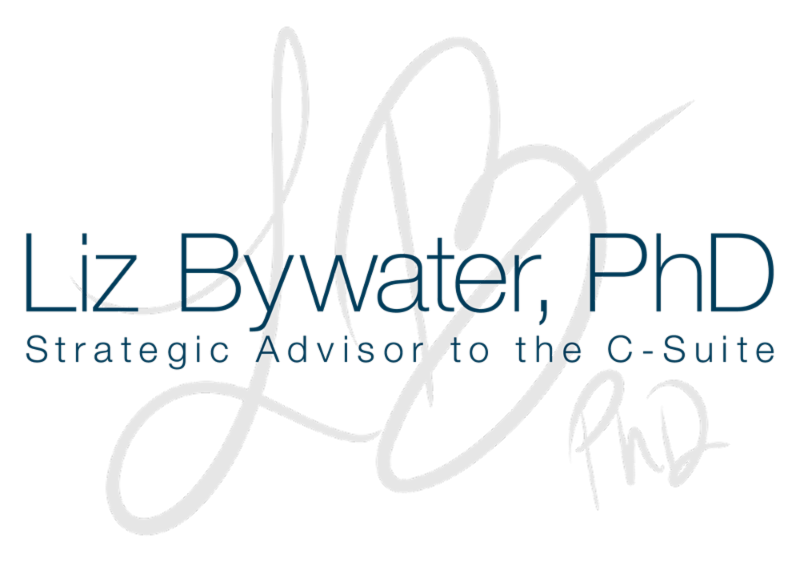 It's up to you, as a leader, to create opportunities to accelerate impact, unleash creativity, catapult revenues, and inspire a sense of meaning and purpose. 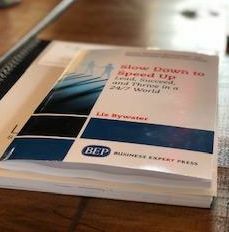 For additional tools and advice, check out my website, book, and videos to help you and your organization Slow Down to Speed Up™ . Be sure to let me know how you’re doing, share where you may feel stuck, and, if you would like my help, just say the word.